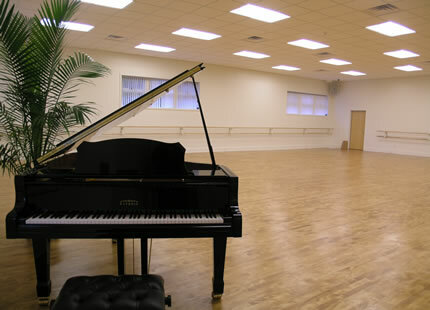 We also offer private Music Lessons (Piano and Voice) throughout the year. Copyright 2007-2018 Tenafly Arts LLC. All Rights Reserved. Information Subject to Chanage Without Notice.